I’ve been remiss in my postings here – deadline for Book Two of The Dream Stewards (THE KEYS TO THE REALMS) is looming, and I am spending every spare moment on the manuscript. However, I do plan to take a break for the BDOF (big day of feasting) and will return to my blog schedule on Sunday with news and other updates. 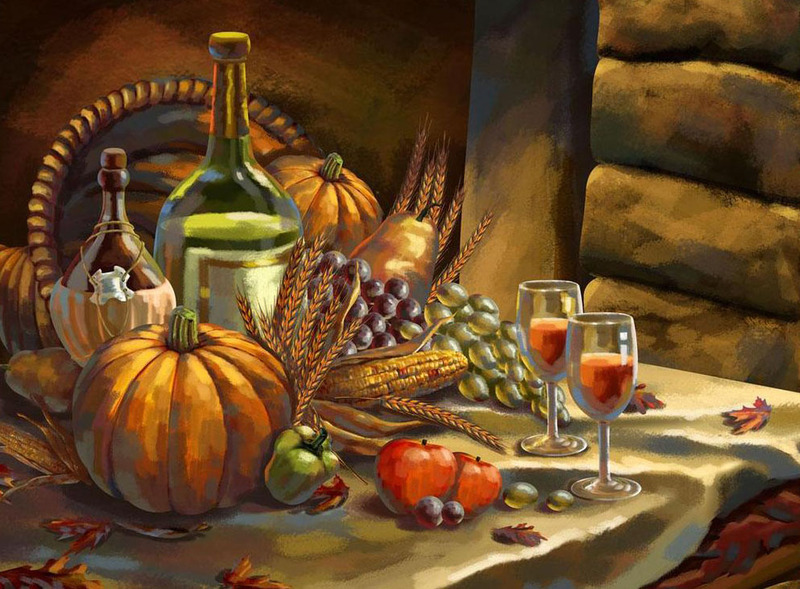 In the meantime, I wish all of you a harvest of blessings this week – and to those of you who are celebrating Thanksgiving, a bounty of food, fellowship and merry-making with family and friends.